Google Android offers Google Play Store for its Android smartphone users, and the Apple Inc offers Apps Store for its iOS device users like iPhone and iPad. However, there are times when you may not find an app in your respective platform’s official store. As a result, third-party apps like TutuApp have been developed by the passionate developer to provide that extra bit that the Android and iOS users want. 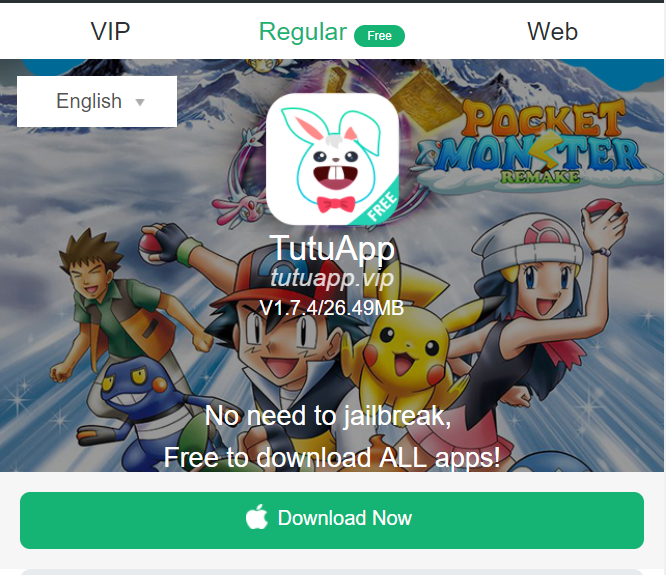 So, in this post, I am going to show you how to download TutuApp free for iOS and Android. Earlier we have covered how to download and install TutuApp in iOS for iPhone and iPad without jailbreak and PC. You can follow that for a detailed step by step guide. Allows the Android and iOS users to install third-party apps without Jailbreak or root. You can find paid free premium apps in the TutuApp collection including Hack games, latest apps without having to enter your Apple ID or Google Play Store details. It also has inbuilt cache cleaner. TutuApp also claims to offer better downloading speed than native apps stores while downloading similar apps. iPhone users with Jailbroken devices can install the supported version of Tutuapp. Make sure your Android phone is running Android 4.0 and Above before installing the tutuApp for Android. Make sure your Android phone has above 512MB of RAM. Make sure your Android phone has at least 200MB of free storage space to install the app. Launch the Chrome browser on your PC. Any other browser should also work without any problem. Click the below link the web browser address bar and click go. 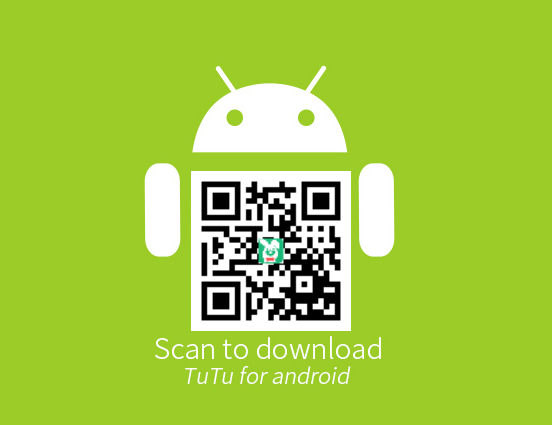 To be able to download TutuApp for Android, you need to scan a QR Code shown on the website. If you don’t have a QR Code scanning app installed by default then install one from the Google Play Store. After the installation, open the QR Code app and scan the QR code shown in the TutuApp for Android page. Once you have successfully scanned the QR code, you should be asked to open a link. Tap on OK. Wait for the download to begin. If asked to confirm the download, click Yes or Proceed. Tap on the downloaded tutuapp apk file and proceed with the installation. You can find the TutuApp for Android on your home screen or in the app drawer. Tap on the app to open it, and you can download and install any app available in the tutuapp repository without any problem. Make sure your iPhone has a good internet connection. Make sure your iPhone has at least 200 MB of free space. Make sure the iPhone is charged. Open Safari web browser on your iPhone or iPad and tap on the link given below. You should be redirected to Tutuapp for iOS page. Make sure you are in the Regular tab. Tap on the Download button and the page should ask you the permission to install the app. Tap on Install to begin the installation. The installation may take a few minutes so bear with it. After the installation, the tutuapp icon should be visible on the home screen, but you cannot open the tutuapp yet as it is not downloaded from the trusted source. So, you have to make it trusted first. To do this, go to Settings > General > Device Management and Profile and find TutuApp profile. Tap to open the menu and then tap on Trust option. When the pop-up appears, tap on the Trust option again to make the app trusted. There you have it! Now you can open the TutuApp from the home screen. Find the app in the popular category or you can search for a specific app using the search function.